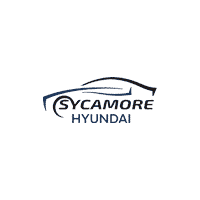 Welcome to the Sycamore Hyundai website, a fast and convenient way to research and find a vehicle that is right for you. Whether you are looking for a new or used Hyundai vehicle you will find it here. We have helped many customers from Clare, Cortland, Dekalb, Malta, Maple Park, and Sycamore find the Hyundai of their dreams! We know that prospective customers are extremely well educated when researching their next vehicle. 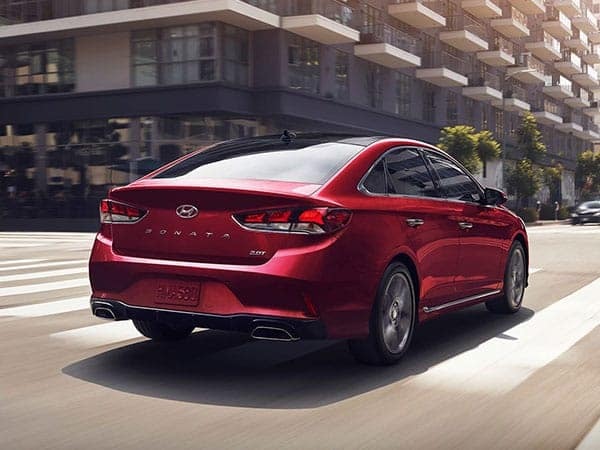 Sycamore Hyundai has made it easy to get all the available vehicle information so you can spend less time researching and more time enjoying your purchase. Check out our new specials and used specials for additional savings on your next vehicle. If you don’t see what you are looking for, call us to discuss your options with our friendly sales staff. Or visit us and speak in-person for more information. We look forward to serving you! Brian Bemis began his career in the automotive industry at the age of 14. According to him, “There’s no better place to start in the car business than washing cars and getting them ready for customers. You get to be in touch with everyone inside the dealership….sales people, service, ownership.” At the age of 18, he was promoted to car sales and never looked back. In 1984 he purchased Kishwaukee Dodge in Sycamore and currently has 10 franchises from domestic, European, and Asian manufacturers in multiple cities. Brian and Renee Bemis are the current owners of Sycamore-Dekalb Auto Group and their daughter, Amy Bemis, is a Sycamore resident and is still involved in the day-to-day operations. Since 1984, Sycamore-Dekalb Auto Group has grown to 4 locations in 2 cities; Sycamore and DeKalb. Through the years we have remodeled our facilities to offer luxury and conveniences for our customers. All of our locations have free wifi, a professional quiet waiting area, children’s playrooms, drive-in service departments and a comfortable setting.